steer purchasing decisions on the social web. 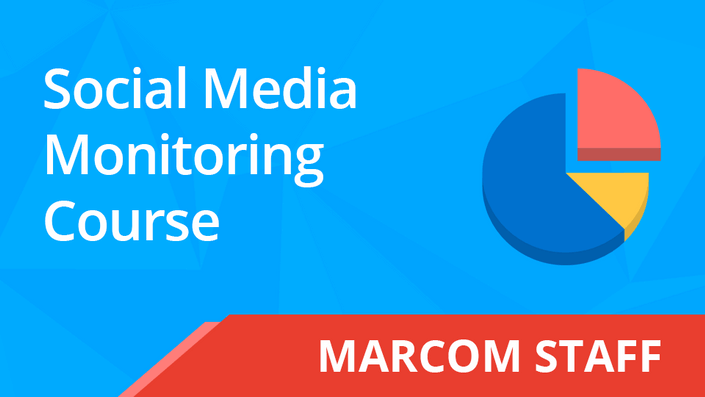 applied skills from the top-rated social media training provider. media for specific, public discussions.